It’s not very often we have leftovers from a crab crack. But when we do we can’t toss that sweet meat. It’s too precious and too delicious. 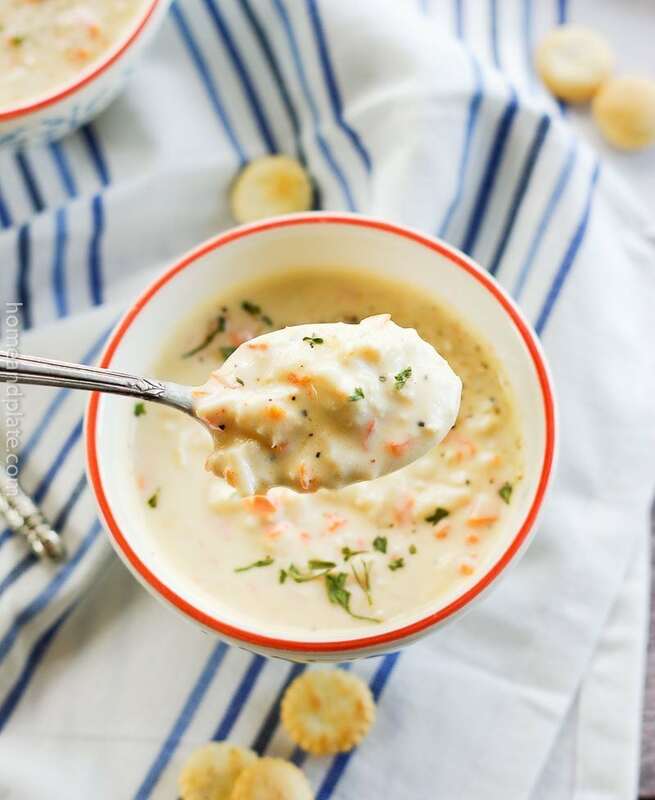 Crab bisque certainly gives clam chowder a run for its money. 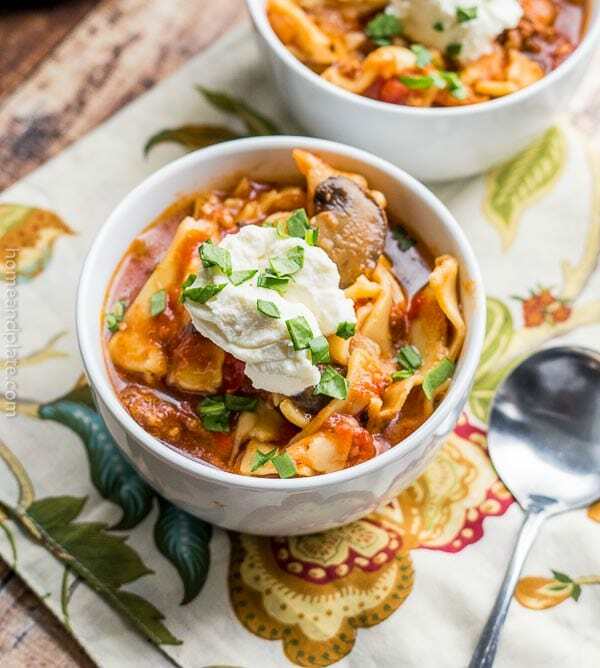 This soup a perfect way to warm up in the winter as well as serve as a starter for a summer dinner. 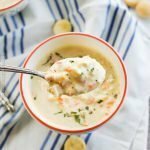 Is creamy crab bisque easy to make? 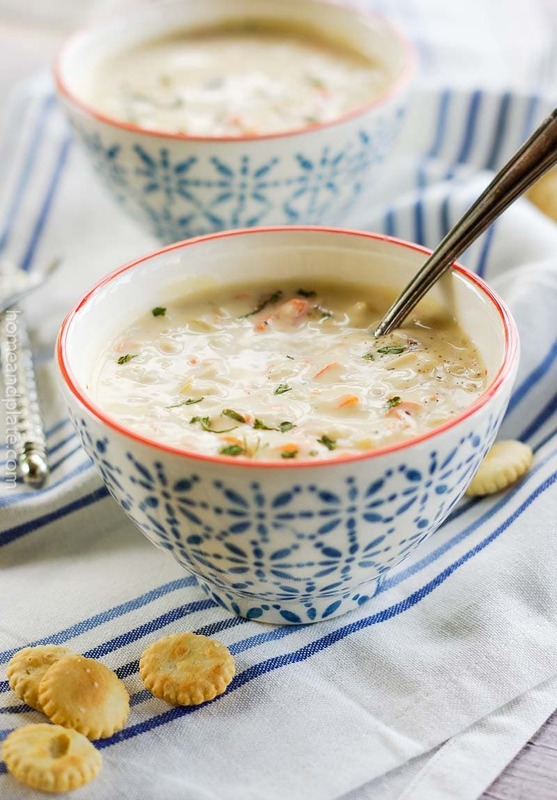 Hearty and easy to make, this creamy crab bisque will remind you of summers at the beach. 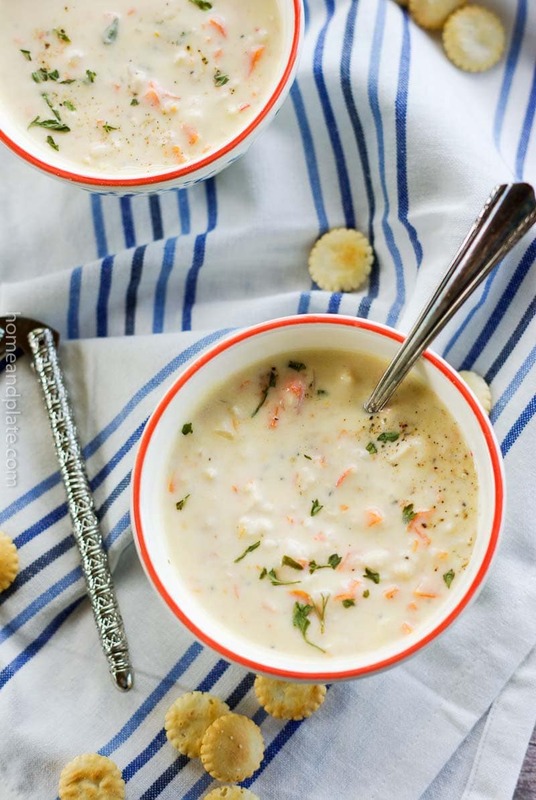 Simply made with onions and carrots, this chowder is enhanced by the sweet meat of Alaskan King crab. Once you try it, you’ll definitely be making it again. Crabmeat. Now this bisque will work with any kind of crab meat, such as Maryland Blue or Dungeness. But our crab crack was with Alaskan King crab. My opinion is that it is superior to all other crab meat and it’s always a good thing when you can find a great deal at your wholesale warehouse club. Onion. I always stick to sweet Vidalia onion because it’s my favorite. Carrots. Grab a bag and get chopping. Broth. I used chicken broth for this recipe because it’s what I had in the pantry, but seafood stock would intensify the flavor. Cream. You’ll need heavy cream for this recipe. Butter. This is probably already in your fridge. Grab one stick. Flour. This should already be a pantry staple. Lemon. Fresh is best. It makes the flavor just pop in this bisque. 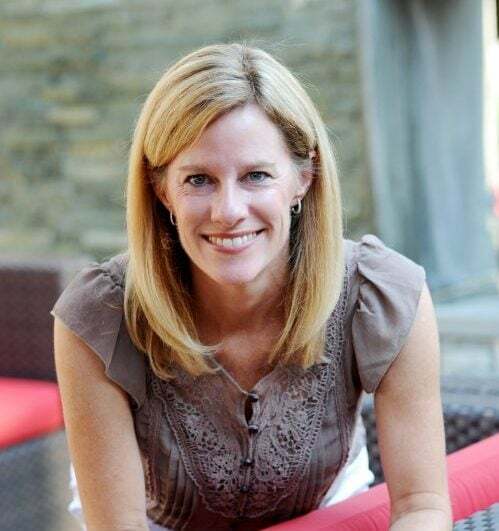 Sherry. Cooking sherry or white wine works if you don’t have sherry. Worcestershire sauce. Lea & Perrins is my go-to. Cayenne pepper. Just a bit to give this soup a kick of heat. Sauté the carrots and the onion in 2 tablespoons of butter until soft. Set aside.Using a heavy soup pot create a roux mixing together the remaining flour and butter until cooked through and browned being careful not to burn. Slowly pour in the chicken broth whisking consistently until smooth. Add the onions and carrots and simmer for half an hour.Add in the remaining ingredients including the crabmeat and simmer for an additional 10 to 15 minutes. Garnish with fresh black pepper and dried parsley. So creamy and delicious, I love it! This bisque looks and sounds delicious. Who doesn’t like king crab? Right? I could eat king crab everyday it’s so good. Thanks Dan. Ohhh yum! 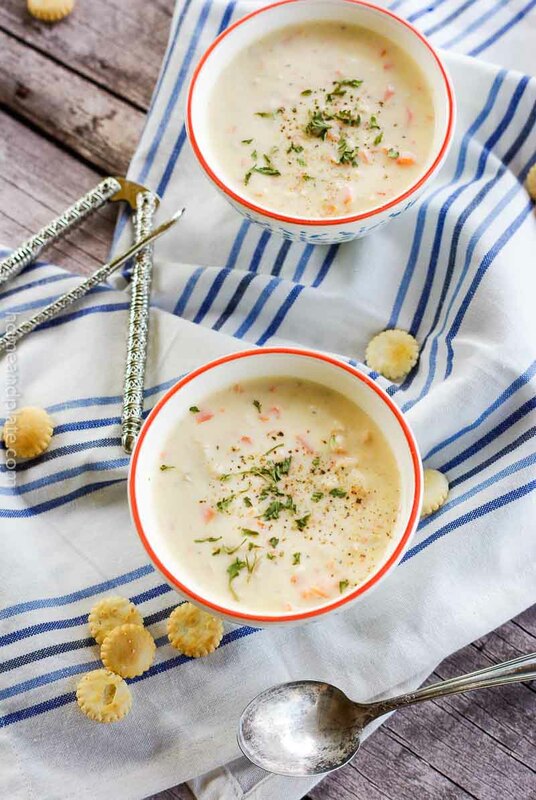 My husband LOVES anything with seafood in it so he’d love this bisque! Me too…this bisque has become a favorite. Thanks Liz. 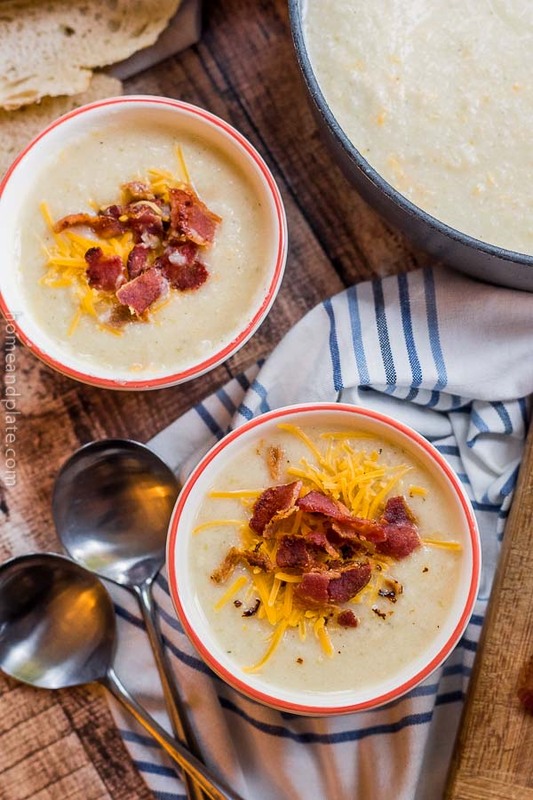 There’s nothing better than a big bowl of comforting soup this time of year! This looks delicious, and so well-presented! Love the flavor and consistency. Fresh crab from the market. Made cheddar biscuits to go with it..
can you use imitation crab?